Now that Juan Pablo Galavis’ stint on The Bachelor is drawing to a close, it’s time for a new gal to take the reign as The Bachelorette. 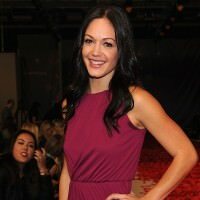 It’s tradition for ABC to select one of the jilted lovers on The Bachelor to step in as the center of attention on The Bachelorette — this was how Desiree Hartsock wound up on the show for season nine. 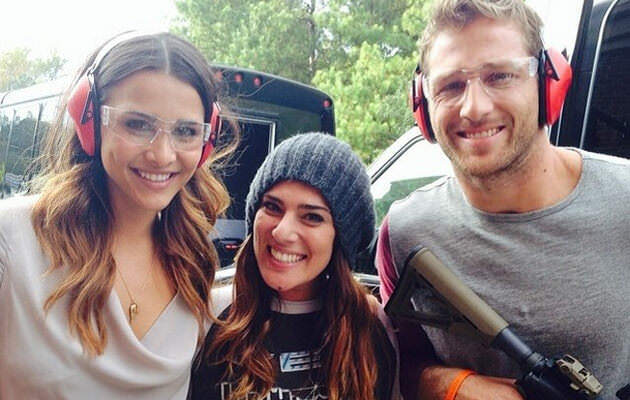 During the recent After The Final Rose special, ABC revealed that Andi Dorfman had been cast as the lucky lady. Andi first attracted attention on season eighteen of The Bachelor, when, after her fantasy suite night with Juan Pablo, she decided that she didn’t have a future with the reality star. 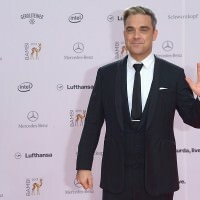 She informed him of her decision in one of the most-discussed conversations in Bachelor history, complaining of his sheer disinterest surrounding nearly every facet of her life. Andi also claimed to find his habit of announcing “it’s okay,” problematic, as she thought of it as a means of dismissing her feelings. Long disgusted with Juan Pablo’s antic, fans found themselves cheering on Andi Dorfman as she told The Bachelor exactly what he needed to hear. 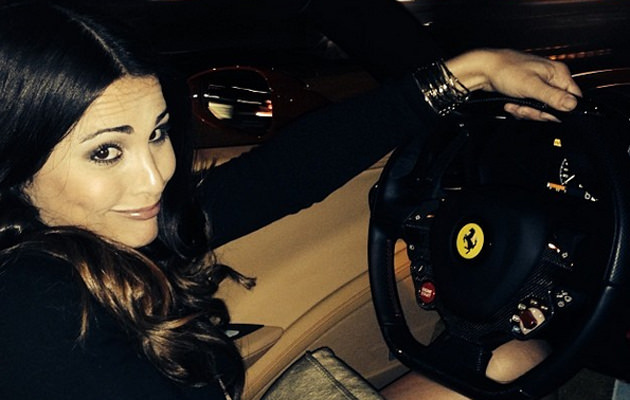 Many members of Andi’s dedicated fan base feel that her outspoken personality would be perfect for The Bachelorette. And they make a great point — Andi would have no qualms about telling off any jerks on the show before they tried to yank her around. 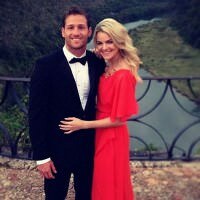 Like Juan Pablo, she’s very divisive, but that’s a great quality in a Bachelorette, as it lends itself to plenty of drama and excitement all season long. And as Andi reassured Chris Harrison, she definitely knows that she’ll have cameras on her the entire time — and that it’s perfectly okay for her to share how she feels. 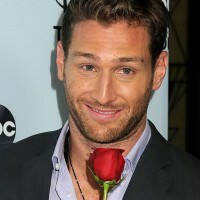 If only Juan Pablo had understood the same, The Bachelor could have avoided plenty of awkward scenes.